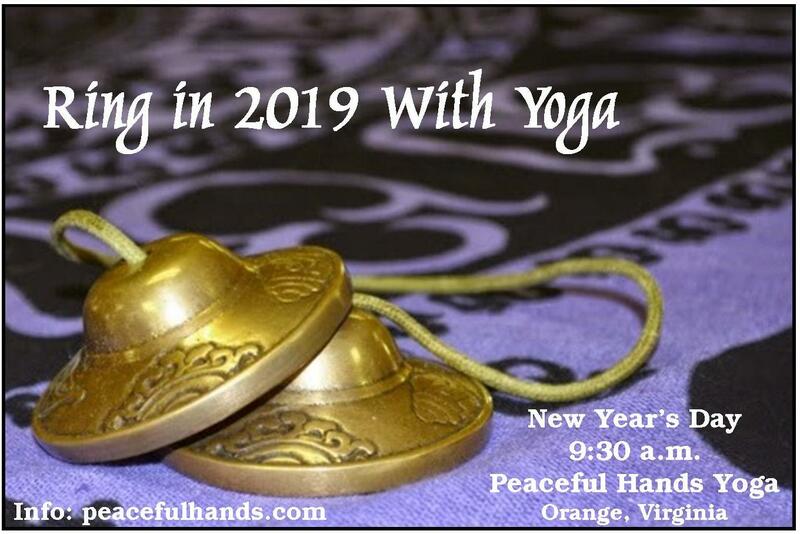 2019 At Peaceful Hands Yoga Starts On New Year’s Day! It’s never too late to begin again. Our 2019 schedule at Peaceful Hands Yoga begins next week … and I hope you’ll join me. Here are all the details, including info on new classes, new pricing, and an upcoming meditation practice. Join me once … twice … three times next week. Join me all through 2019. I’d love to see you! 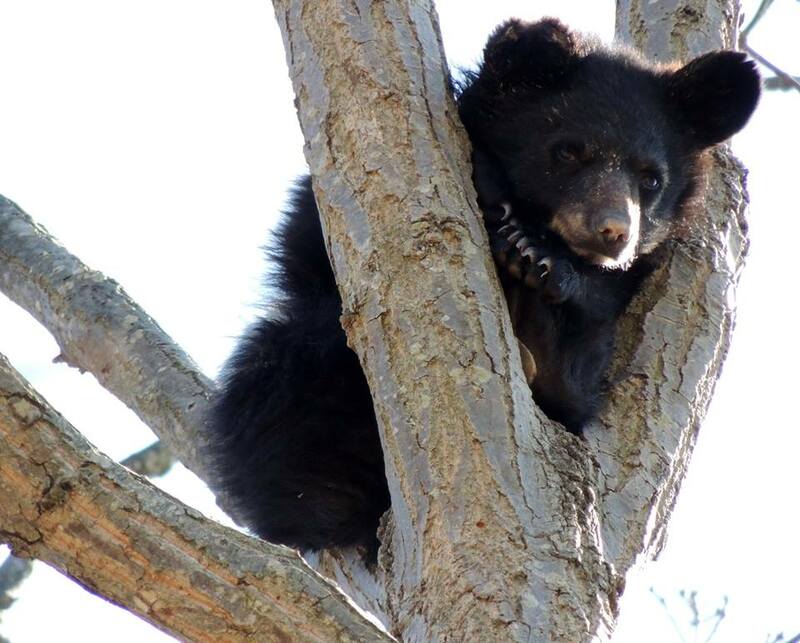 The Wildlife Center has admitted 22 bears this year, 15 of which are currently being cared for at the Center. Nearly all of these growing bears will be at the Center until spring 2019. That’s a lot of bears … and a lot of meals. Free All-Levels Yoga Class ~ 9:30 a.m.
Paper Towels ** Tissues (no lotion) ** Glad/Hefty Trash Bags (30 gallon & yard sized) ** Ziplock Bags ** Safety Glasses/Goggles ** Mixed Nuts (unsalted, raw, no peanuts) ** Canned & Dry Dog or Cat Food (any size, any brand) ** Tuna Fish in cans ** Wild Bird Seed ** Basic office supplies: 20 lb. white paper, pens, padded mailing envelopes, dry erase markers. 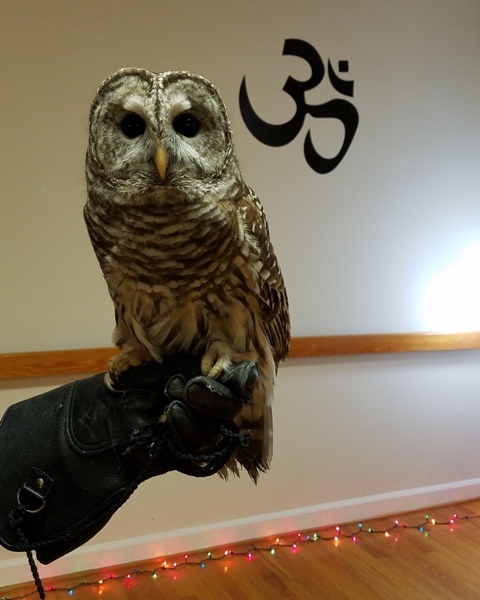 Athena the barred owl at last year’s Open House. Whoooo will be joining us? Some of the Wildlife Center’s special wild ambassadors, that’s who! 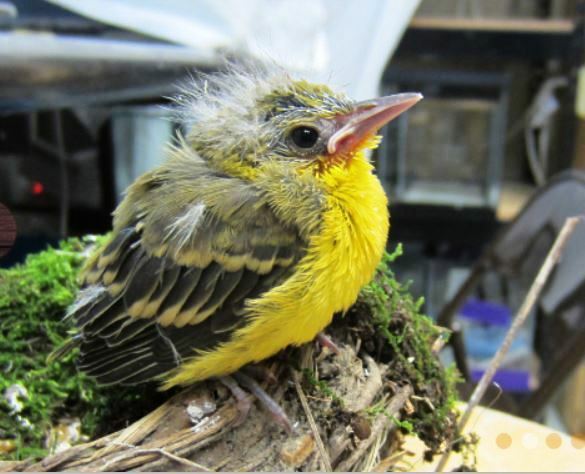 The Wildlife Center of Virginia depends entirely on the generosity of individuals like us to support their life-saving work. 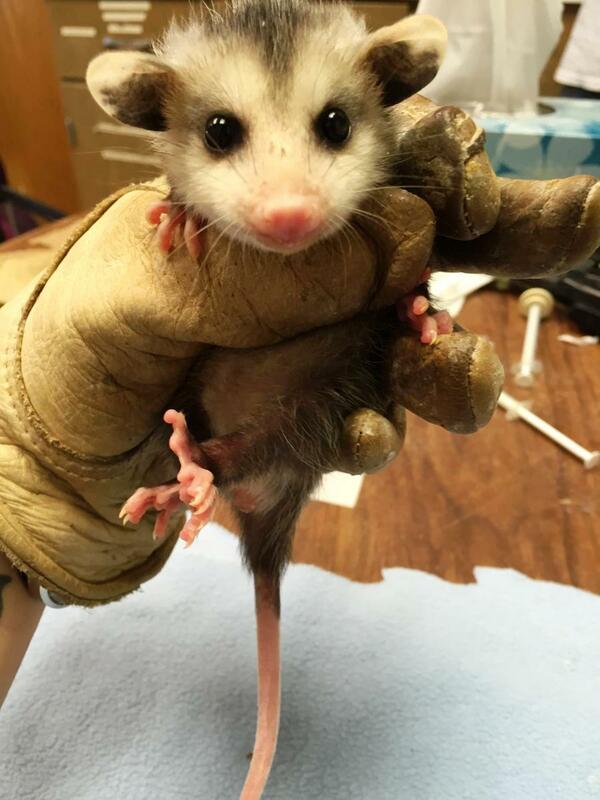 They have cared for more than 3,000 wild animals this year … and new patients come in every single day. On November 15, a destructive ice storm hit Virginia. It did an enormous amount of damage to animal housing and habitat at the Wildlife Center of Virginia. Good news is that no animals or staff were injured, but there’s a lot of damage. So, our help is needed more than ever this year as they continue to care for their animals and rebuild from the storm. I love this year-end video the Center posted last December. Visit with The Wildlife Center’s Executive Vice President Randy Huwa, Asst. VP of Admin. Lacy Kegley, and Outreach Director Amanda Nicholson, who will be there to thank you for your support and to tell you about the wild patients your gifts help — from bear cubs to hummingbirds. Take A Pic with a wild critter! Maybe a raptor, maybe a possum, maybe a turtle, maybe an owl. 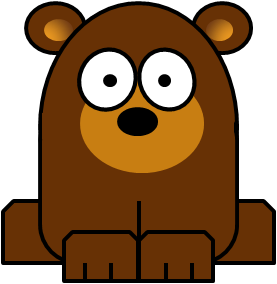 I can’t tell you which Wildlife Center “Wild Ambassadors” will be joining us, but I can tell you that they are looking forward to seeing you! Bring A Friend. You don’t have to do Yoga to come by. And, please invite a friend — it’s a great way to introduce new folks to our Yoga studio and to the work of the Wildlife Center. I think of Peaceful Hands as a family and if you’re interested in helping the Wildlife Center, please join us … you’re definitely family! Can’t Attend, But Want To Help? Make an online donation. Visit the Center at wildlifecenter.org and click the “Donate” button in the upper right corner. Click the option “make a general gift.” When you “check out” you’ll have the opportunity to include a note. Let them know that you’re supporting the “Peaceful Hands” project. If you do, you’ll receive a special little thank you surprise from me! I hope you’ll stop by. Thank you, as always, for your kindness and generosity. Email any questions to me at jackie@peacefulhands.com. And, directions are here: Directions to Studio.